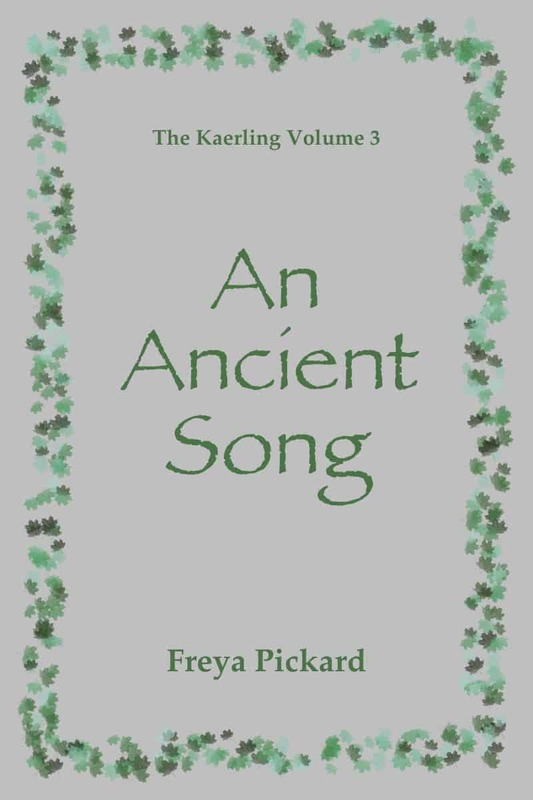 Sign up to Freya's Newsletter and get free chapters from her recently launched book "An Ancient Song"! Yes, sign me up for Freya Pickard's newsletter! I'll get An Ancient Song: The Kaerling Volume Three as a perk of my subscription, and I'm free to unsubscribe at any time.